ATU systems are easy to maintain and are available to Lakeland, FL residents at a relatively affordable cost. ATU Systems in Lakeland – When choosing the best waste disposal system for your Lakeland, FL home, there are many important features to consider. While each system is effective at removing waste from your home, some systems will work better for your property needs. ATU systems, or aerobic treatment systems, offer many benefits when compared to traditional septic systems. They are better-suited for smaller properties or properties where a drain field cannot be accommodated. Just as a septic system and drain field use natural processes to properly treat waste materials, ATU systems pump oxygen into the ATU tank to naturally treat the wastewater materials. These systems are easy to maintain and are available at a relatively affordable cost. The use of ATU systems in place of traditional septic systems is becoming more commonplace. Many regulations are changing to accommodate these systems for residential properties and rural land areas that don’t qualify for septic systems. Failing septic systems are a growing concern for community members. In an attempt to avoid the pollution of groundwater, homeowners can choose ATU systems as the safer alternative. If you are considering a new waste disposal system for your Lakeland, FL home or if you have a new-build property, let our team at Averett Septic Tank Co Inc. help you compare your options and choose the best system for you. Our waste management experts have many years of experience in water treatment solutions, and we believe in helping our clients learn more about their wastewater disposal systems. We helped to bring ATU system technology to Florida, and we are qualified to install and maintain most ATU systems. Give us a call today to learn more about ATU systems. 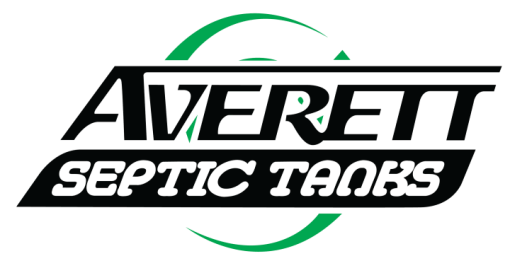 At Averett Septic Tank Co Inc., we offer services for ATU systems in Lakeland, Winter Haven, Auburndale, Bartow, Polk City, Plant City, Haines City, Mulberry, Polk County, and Eastern Hillsborough County, Florida.